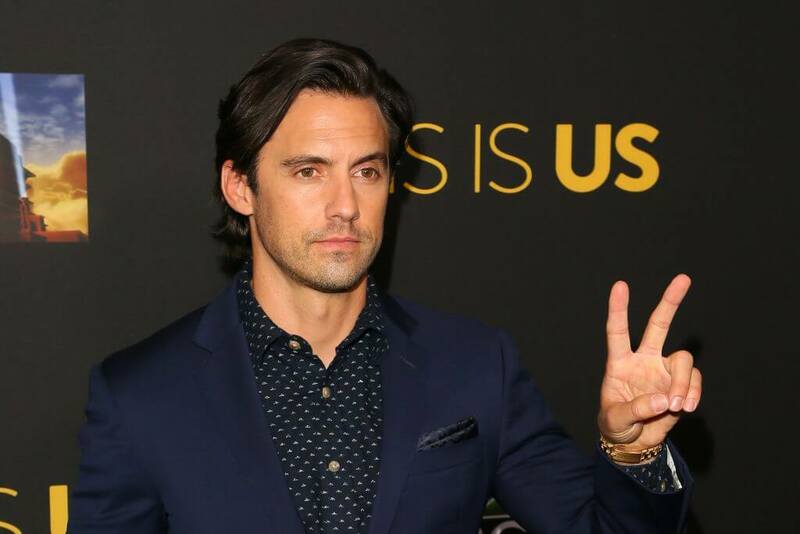 This Is Us has completely stolen our hearts. It makes us laugh, it makes us cry (a lot), it makes us cry some more (a lot more). The cast of this drama has some drama of their own, though. Keep reading to discover more about the actors who bring your favorite characters to life. 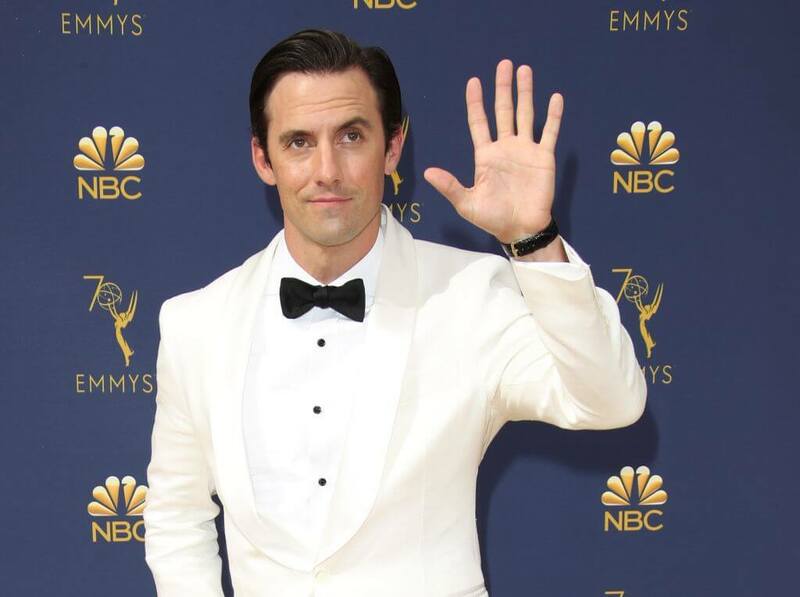 Find out the real reason why Milo Ventimiglia talks out of the side of his mouth. 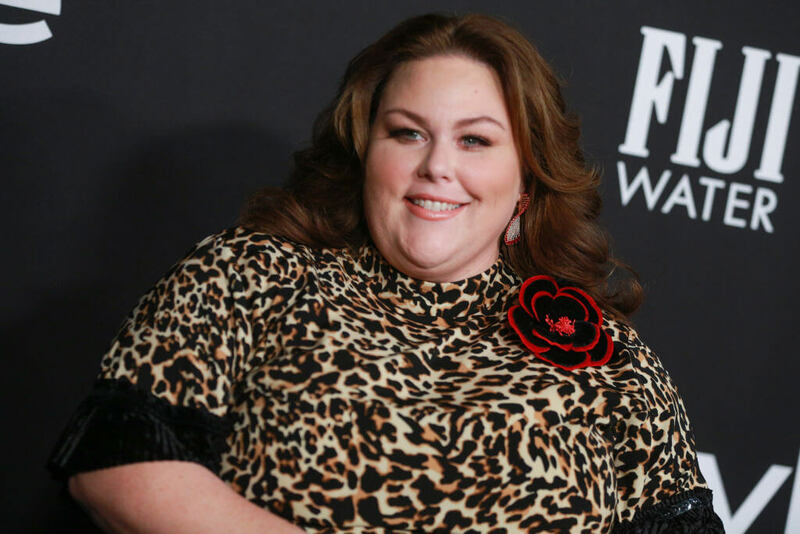 Before she made it big in Hollywood, Chrissy Metz worked in talent representation. Chrissy actually represented the actress who plays young Kate, Hannah Zeile, way before they ever appeared on the same show. Metz told The Hollywood Reporter, "It’s full circle. Life is so crazy. I’ve been a huge fan of hers for as long as I’ve known her. I actually didn’t know she sang. It was just so perfect. She plays that angsty, sarcastic, funny teenager so well." Even though Kate hasn’t dealt with depression in the way Toby has, Chrissy was actually severely depressed before she made it as an actress. Her illness caused her to "eat her feelings" and gain over one hundred pounds. Mental illness is no joke, and Chrissy knows that better than anyone. 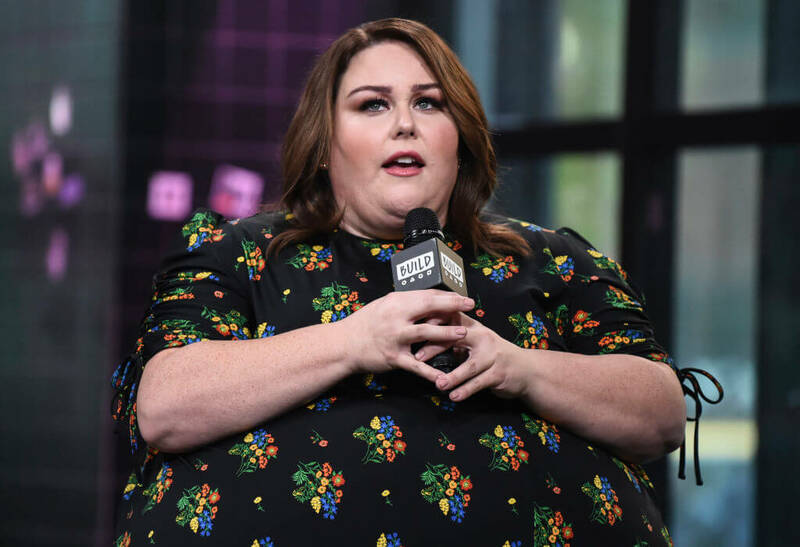 Because Kate is going through a weight loss transformation on the show, Chrissy has signed a contract stating that she will lose weight for the sake of her character. For Kate to progress, Chrissy has to progress too. Chrissy considers this a win-win, and she hopes this contract will give her an extra push in the right direction. 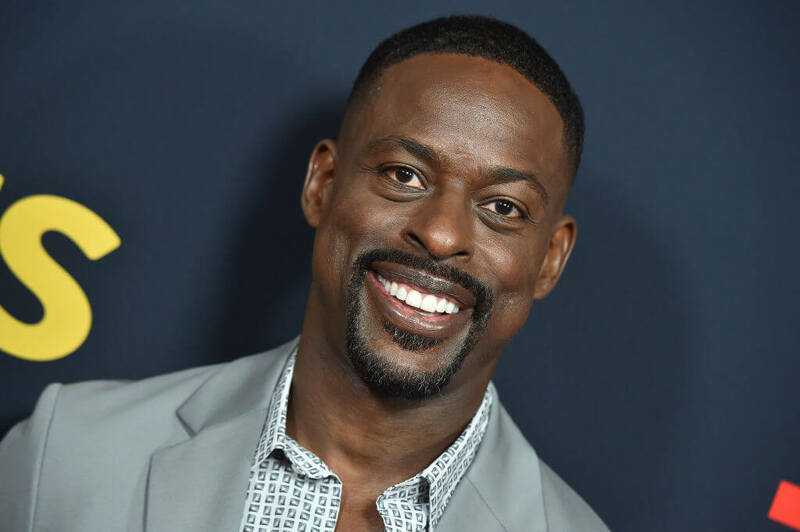 Sterling K. Brown has lived a love story that could rival Jack and Rebecca’s. He met his now wife, Ryan Michelle Bathe, while they were in college together at Stanford. They’ve now been married for over ten years, and they have two sons. They even briefly worked together on Army Wives. There’s a scene in This Is Us in which Beth gives birth to her first daughter, Tess, in their home because they weren’t able to get to the hospital fast enough. Randal is right by her side helping her the whole time. A very similar thing actually happened to Sterling and his wife, Ryan. Their first son was born at home unexpectedly. 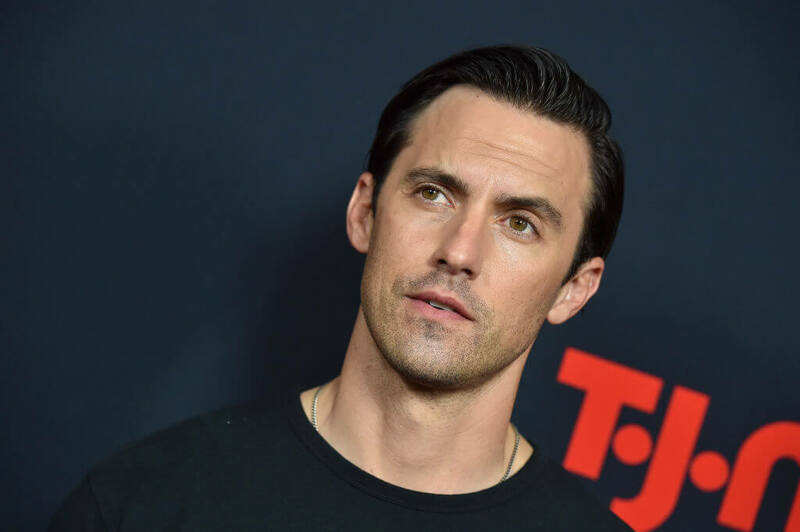 Milo Ventimiglia was born with what he calls a “crooked mouth” because of some damaged nerves on the left side of his face. Sylvester Stallone has a very similar condition. His crooked mouth used to be more prominent, and Milo felt really insecure about it. When he would audition for acting parts, casting directors would tell him to stop talking out of the side of his mouth. Milo spent hours in front of a mirror trying to correct his mouth and his speaking, and now the defect is barely noticeable. After Amy Sherman Palladino left Gilmore Girls, Milo said he would never return to the show. Well, we all know how that worked out. Milo did end up returning to Gilmore Girls years later for the show’s Netflix revival, but that’s only because it was helmed by Amy Sherman Palladino and Dan Palladino. 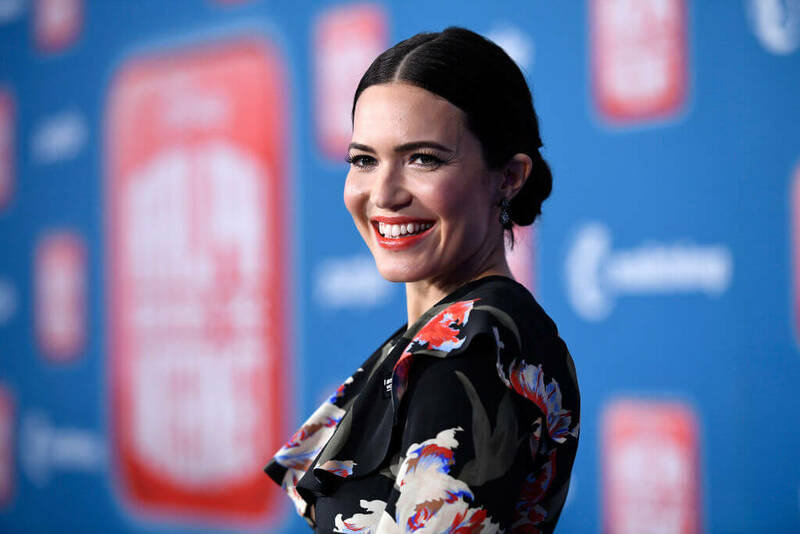 Mandy Moore has been interested in performing for almost all of her life. When she was twelve years old, she attended the Stagedoor Manor theater camp. Apparently, that camp attracted a lot of promising young actresses because Natalie Portman went there too. You gotta start somewhere. Before Mandy Moore made us cry on This Is Us, she made us cry in A Walk to Remember. Remarkably, that movie was shot in just 39 days. That timeline is even more impressive given that Mandy, as a minor, couldn’t be on set for more than ten hours a day. Metz has come to the show’s defense and said that she doesn’t feel disrespected at all. Remember the GEICO gecko? Well, the GEICO “hump day” camel was his less memorable animal ambassador friend. 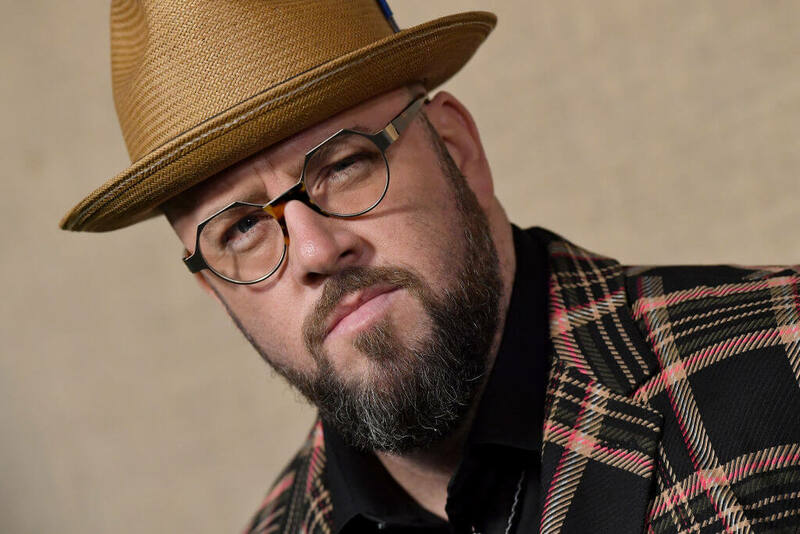 That camel was voiced by none other than Chris Sullivan, our beloved Toby from This Is Us. I would expect nothing less from the wacky and wonderful Mr. Sullivan. 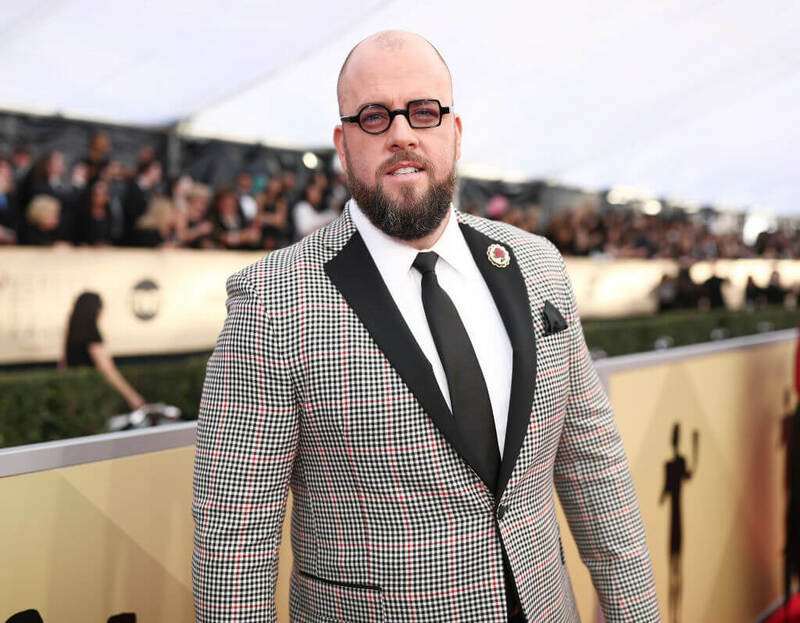 Chris Sullivan’s wife must be wearing some pretty high heels in this photo because she doesn’t look that much shorter than him here. Chris is actually 6’4. I wonder if he ever played basketball before he got into acting. He looks like he’d be really good at it. 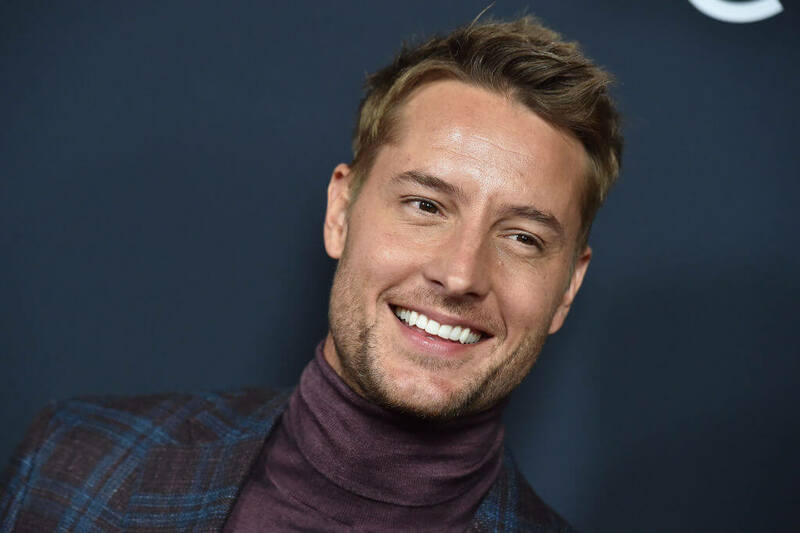 Justin Hartley does kind of look like a superhero. It makes sense that he played The Green Arrow on Smallville long before Amell played the character. In 2006, he was cast as Aquaman for a new series on The CW. Although there was a lot of buzz around the series, the show was never picked up and only the pilot episode was made. That clip is on YouTube if you want to look for it. 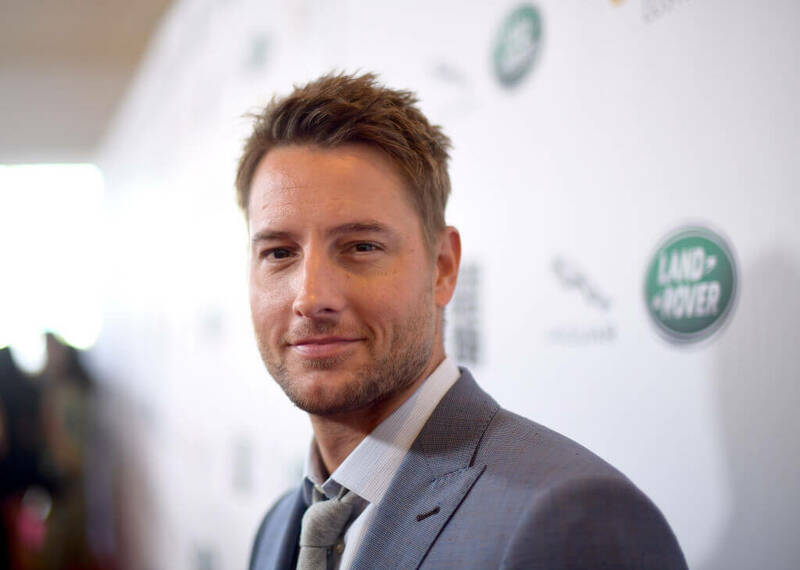 Before This Is Us, Hartley spent several years on the soap opera Passions. He began dating Lindsay Korman, known for playing Theresa Lopex-Fitzgerald on the show. They started their relationship in 2003, and they got married in 2004. After 8 years of marriage, they filed for divorce. They have one daughter together. Hartley is now engaged to Days of Our Lives’ star Chrishell Stause. 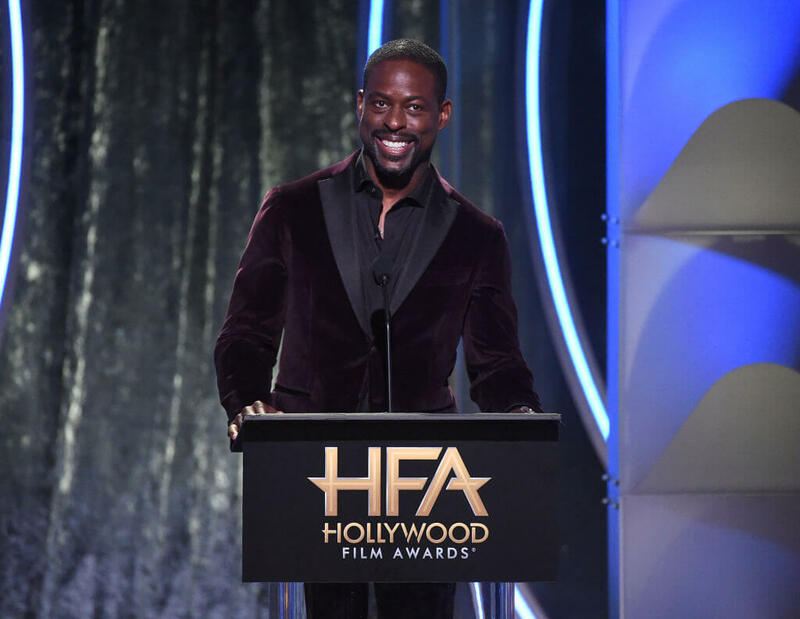 In This Is Us, Randal is really excited when he gets into Howard University, but he ultimately gives up his spot to care for his family after his father’s death. 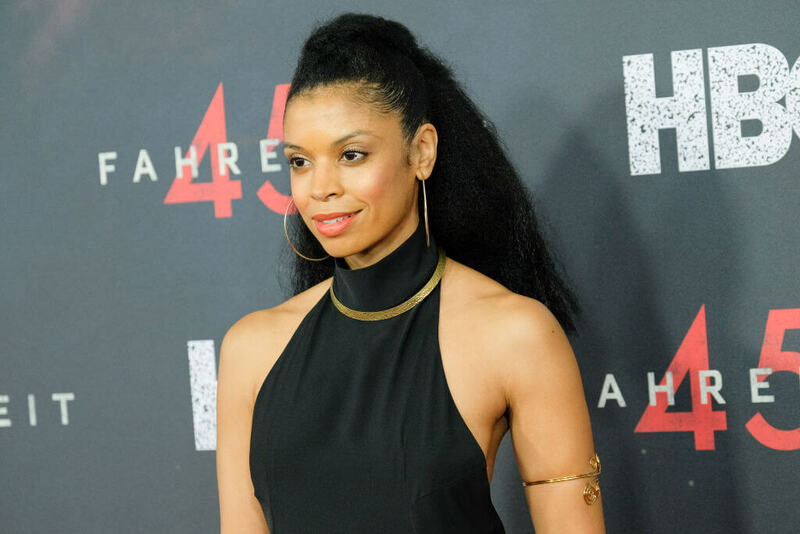 Susan Kelechi Watson, Randal’s on-screen wife, actually did go to Howard, and while she was there she was presented with a unique opportunity to study abroad at Oxford University. 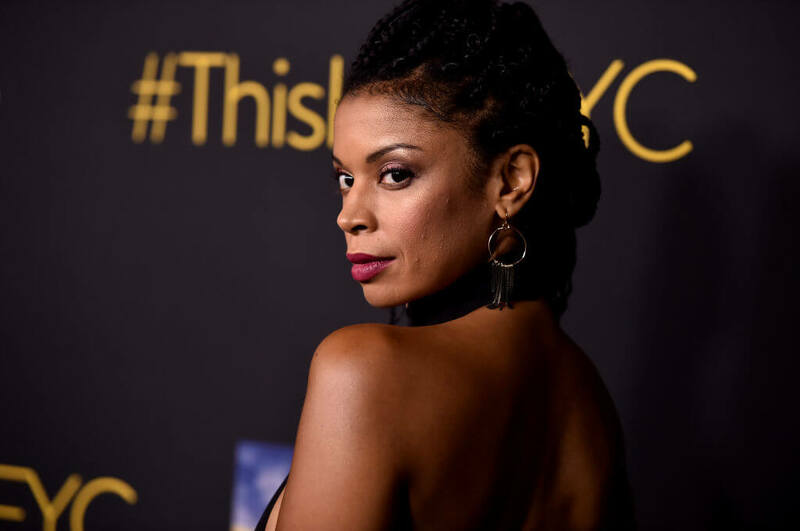 Susan Kelechi Watson was acting for a while before This Is Us. She had guest roles on a bunch of network television shows and she had a recurring role on Louie! As Louis CK’s ex-wife. After that show ended, she thought her acting career was starting to stagnate. She considered leaving the country and giving up acting altogether, but then she got cast in This Is Us, and the rest is history. Are there any HamHeads in the house? That’s right. I’m talking about fans of the massively popular Broadway musical Hamilton. 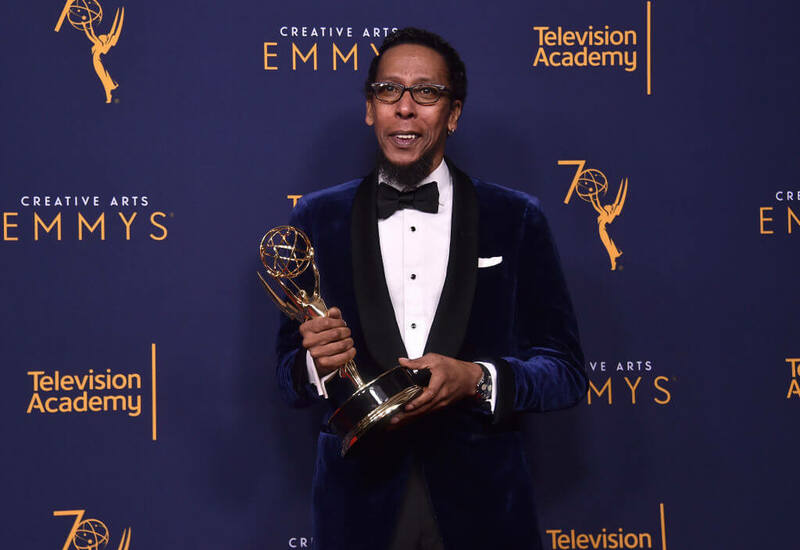 This Is Us star Ron Cephas Jones is the father of Jasmine Cephas Jones, who originated the role of Peggy Schuyler in Lin Manuel Miranda’s masterpiece. 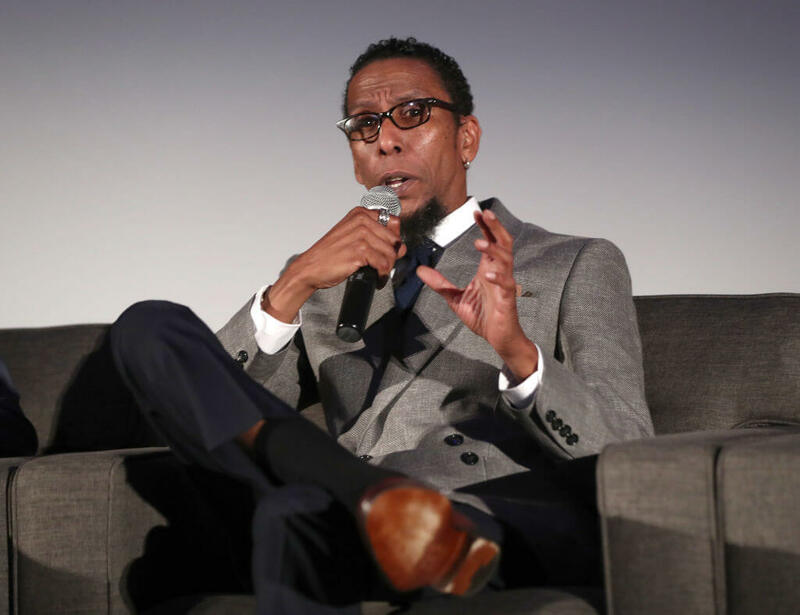 Ron Cephas Jones created the character of William out of legendary black men that he admires. There’s a scene in This Is Us in which Deja cuts off all her hair and discovers that she has alopecia. 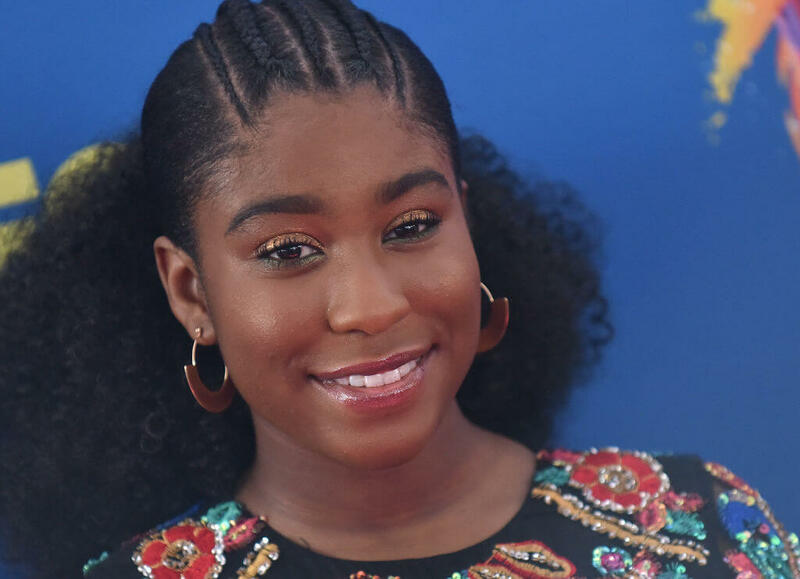 The actress who plays Deja, Lyric Ross, actually cut her hair for the scene. The Chevelle that Jack drives in This Is Us was actually his real car. He gave the car to the show after he realized that they were going to have Jack drive a car that he didn’t approve of.